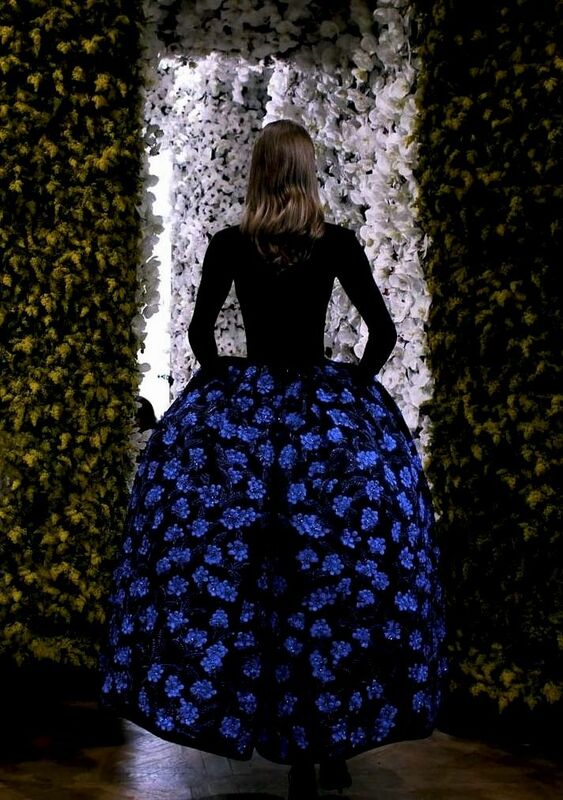 I HAVE THE MOST INCREDIBLE RESPECT FOR RAF SIMONS. My iphone finally autocorrected something useful, his name converted to Rad, which is actually quite appropriate. I already discussed my admiration the other day, but not until you go inside his thoughts and processes and everyday do you realise the extreme talent and love that goes into each collection and decision. A man who is so committed and dedicated to his beautiful pieces that it would cause gushing tears and such anxiety. I’m not sure I will ever be so passionate about something that I spend every waking hour working on it (with very little sleep between). And so deservedly my utmost respect goes to him. 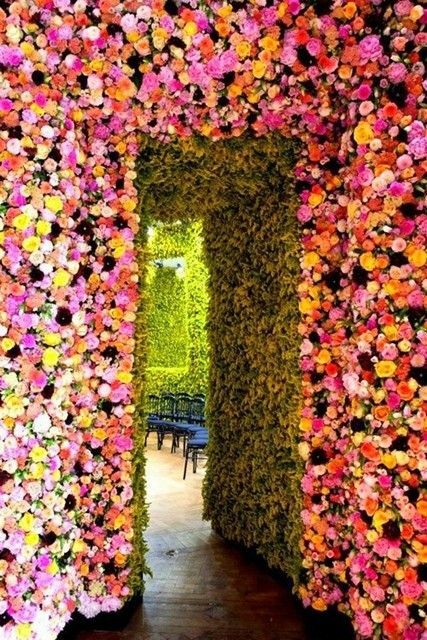 Let’s just gaze at these flower walls in tribute of his first couture collection for Dior. Previous Post manspiration :: raf simons. Next Post musings :: drew barrymore.